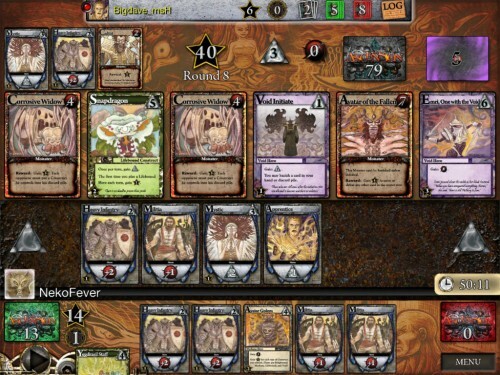 Have you checked out Elder Sign on the app store? 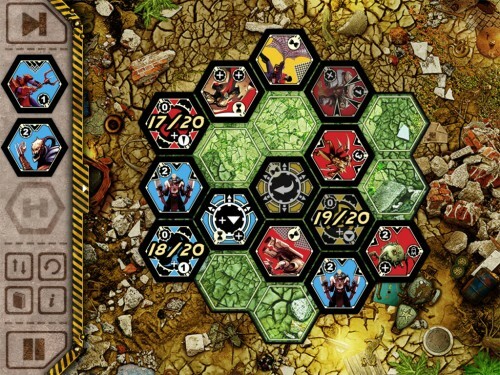 It’s a port of a board game by the same designer as Arkham Horror set in the Cthulhu universe. It plays a lot like a slimmed down AH and plays well solo. I hadn’t, and it looks like just the kind of thing I was after. Thanks for the recommendation; I’ll give it a look. No problem, I hope you enjoy it. Please reply with your thoughts on it.